Ande Jacobson is an engineer, freelance writer and musician, and the founder of A Good Reed Review. 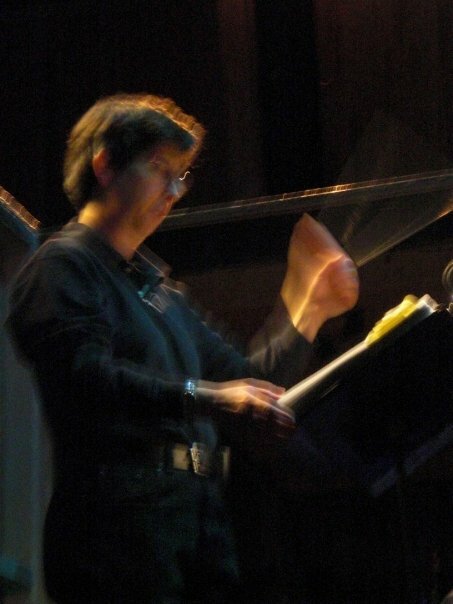 Having spent many years as both a reed player and music director for community theater, Ande has had the opportunity to become involved in productions on many levels. That involvement includes much of the behind the scenes stage and prep work in addition to the musical aspects. A Good Reed Review combines Ande’s analytical skills with a wealth of theatrical and musical experience to provide freelance services as both a musician and a writer. As a musician, Ande freelances as a player, an arranger, and a music director. 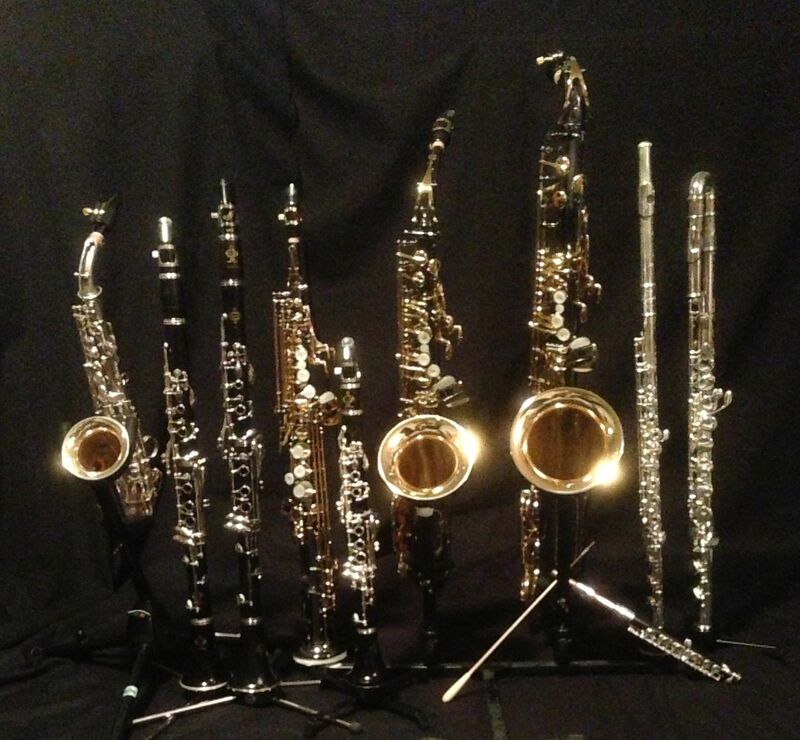 Ande’s playing focuses on A/Bb/Eb clarinet, soprano/alto/tenor saxophone, and flute/piccolo/alto flute. 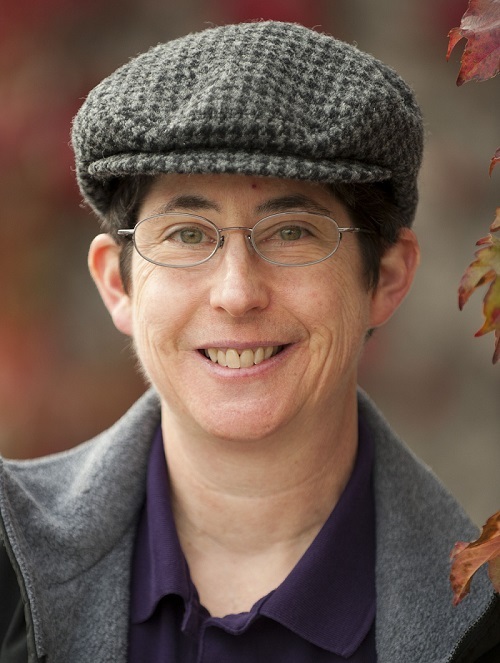 As a writer, Ande freelances both in the arts and, pulling from a lengthy engineering career, as a technical writer. Read Ande’s full-length theatrical and book reviews; commentaries and nonfiction stories on various arts related subjects (some very loosely related); and some promotional material on this site. In addition to commentaries that appear here on A Good Reed Review, links to some of Ande’s external publications are also included on the Commentary & Pubs page. Ande in action on the conductor’s platform. A list of Ande’s performances and public appearances along with some samples of Ande’s playing are available on the Appearances page. Beyond reviews and other nonfiction, arts-related articles on this site, Ande is also developing a body of work in fiction, primarily in the form of short stories. Links to some of these stories can be found on the Fiction page. Readers are invited to pose items for discussion or share thoughts with Ande and other readers on the Discussion page. A Good Reed Review gratefully accepts direct donations via PayPal from appreciative readers. A Good Reed Review participates in the WordAds program by displaying unobtrusive ads provided by WordAds advertisers. As such, it would be greatly appreciated if readers disabled their ad blockers for this site to allow these ads to display. A Good Reed Review participates in the Amazon Services LLC Associates Program, an affiliate advertising program designed to provide a means for sites to earn advertising fees by advertising and linking to amazon.com. Nice site. Hope lots of folks take advantage of your expertise by visiting. Let me know when Rocky Horror comes to town. Thanks Rod. I appreciate your taking a look and hope you’ll check back periodically. Howdy, I do think your blog might be having web browser compatibility problems. fine however, if opeening in I.E., it has some overlapping issues. It sounds like you might be missing some current browser updates. The site has been tested using Safari, IE, Firefox, and Google Chrome, and no problems have been noted with any of them. That’s a common problem, but I don’t know of a good way to prevent it.